Refresh Eye Drops instantly moisturises and relieves dry, irritated eyes with our original formula for sensitive eyes. It comes in preservative-free single-use vials and has many of the same healthy qualities as your own natural tears. Refresh Plus Eye Drops are designed to provide temporary relief of burning, irritation and discomfort due to dryness of the eye or due to exposure to wind or sun. Refresh Eyes Drops are suitable for comforting irritated, dry and tired eyes and can also used for in-eye re-wetting of contact lenses. 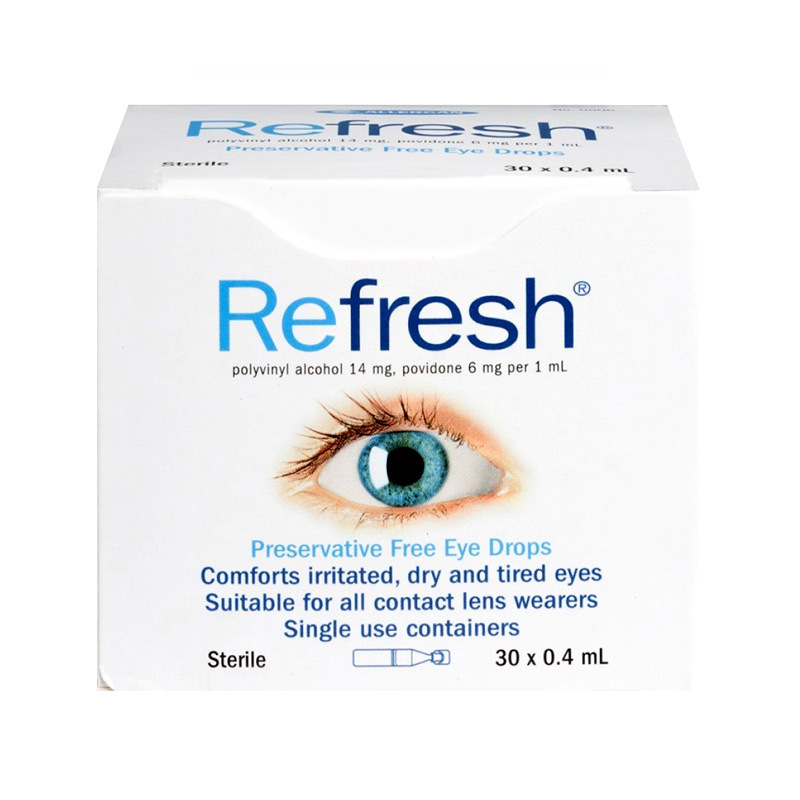 Each single-use container of Refresh Eyes Drops remains sterile until it is opened. 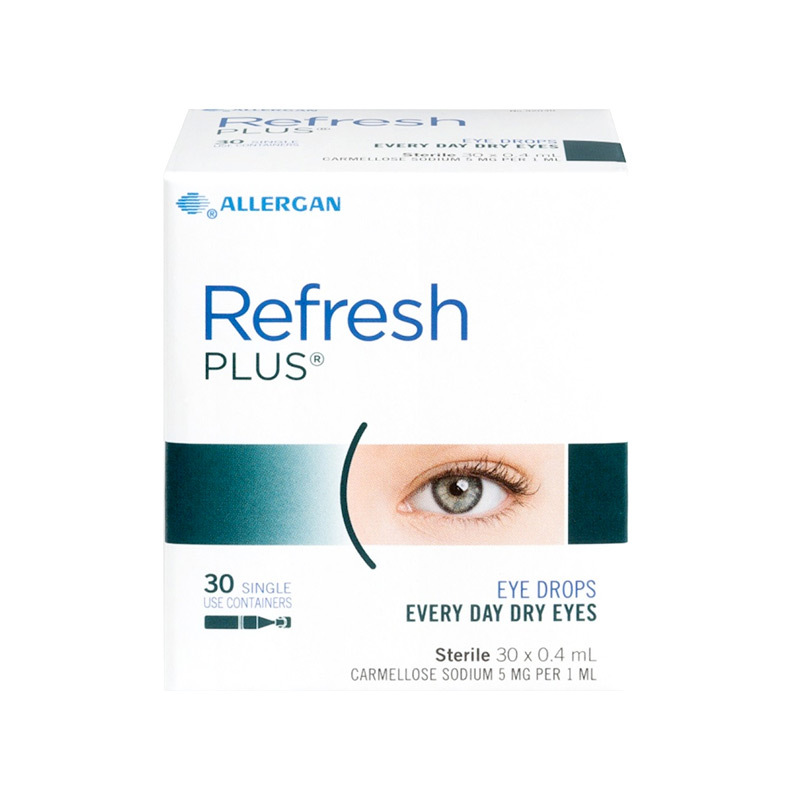 Refresh is preservative free and will not cause allergies or adverse reactions associated with eye drop preservatives. If solution changes colour or becomes cloudy, do not use. Grow longer looking lashes in just weeks. 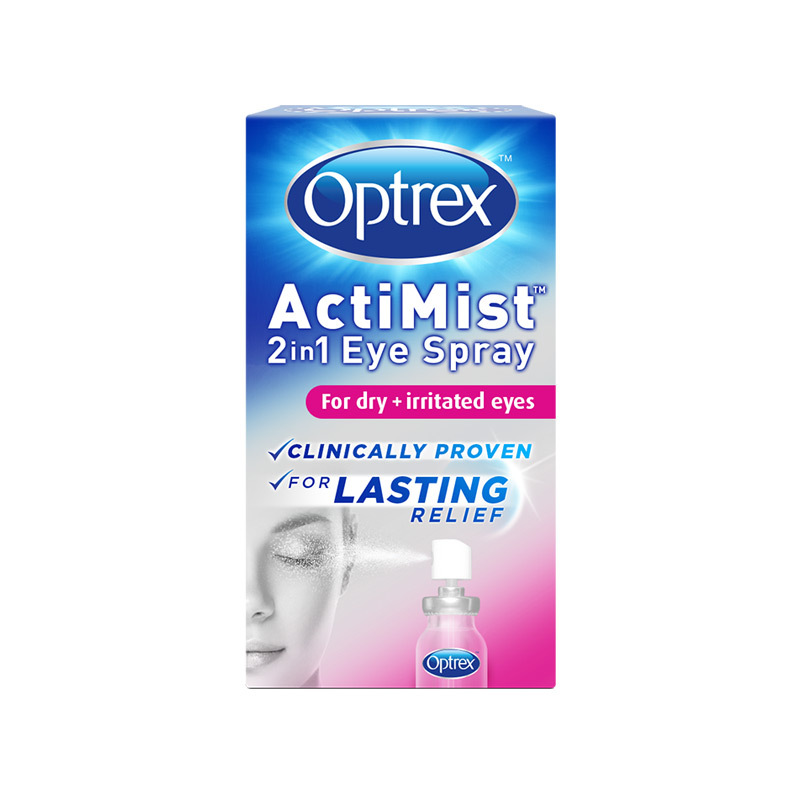 Spray for relieving dry, irritated eyes. 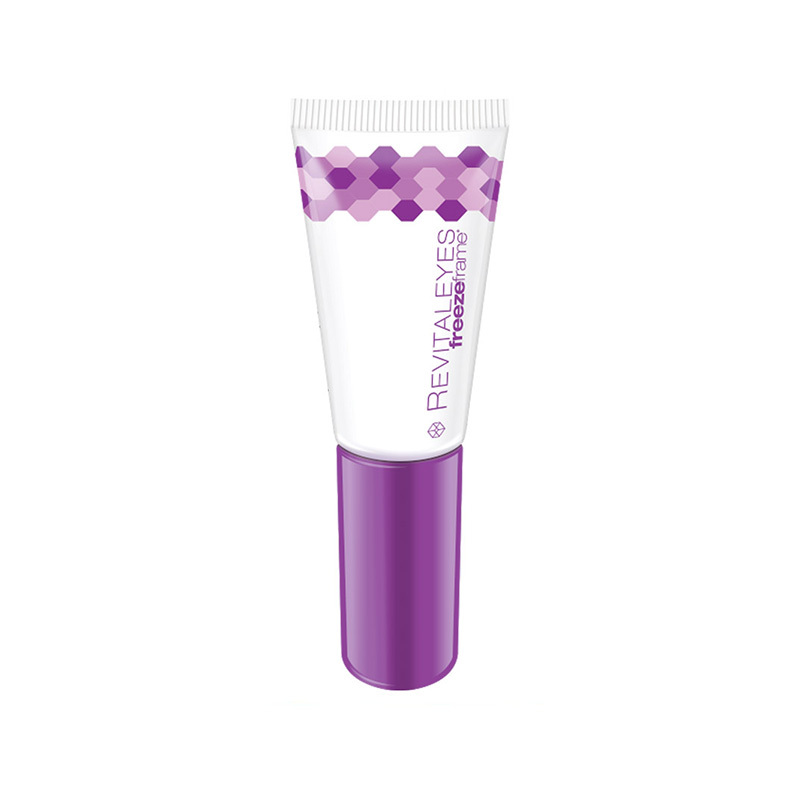 Instantly moisturises to sooth dry, irritated eyes. 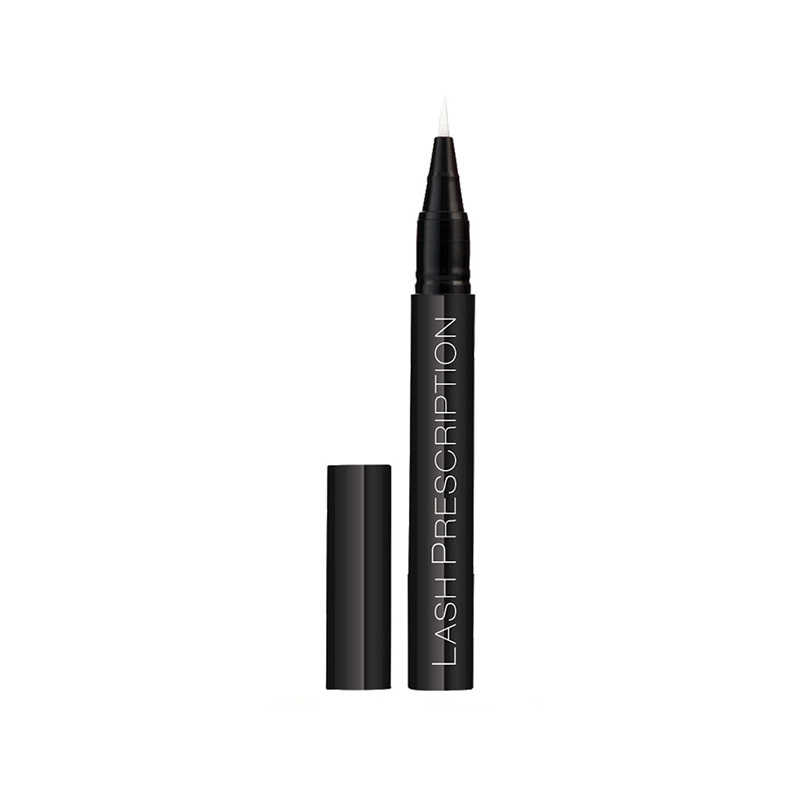 Erases signs of ageing, stress and fatigue.